Snow and Rock Sale is finally here. 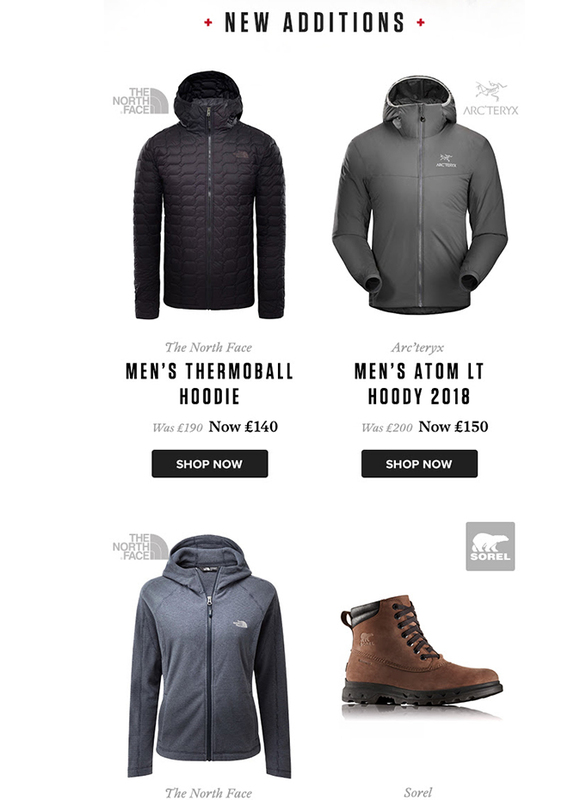 They have the best kit from The North Face, Patagonia, Arcteryx and more with up to 50% off selected lines. Whatever your adventure, there are plenty of deals to be had in their seasonal sale. New York Fashion Week Coverage: Nicole Miller, Helen Anthony, and more!